Rooibos, also known as red tea, is equally high in antioxidants, but is sourced from different substances to that of green tea. 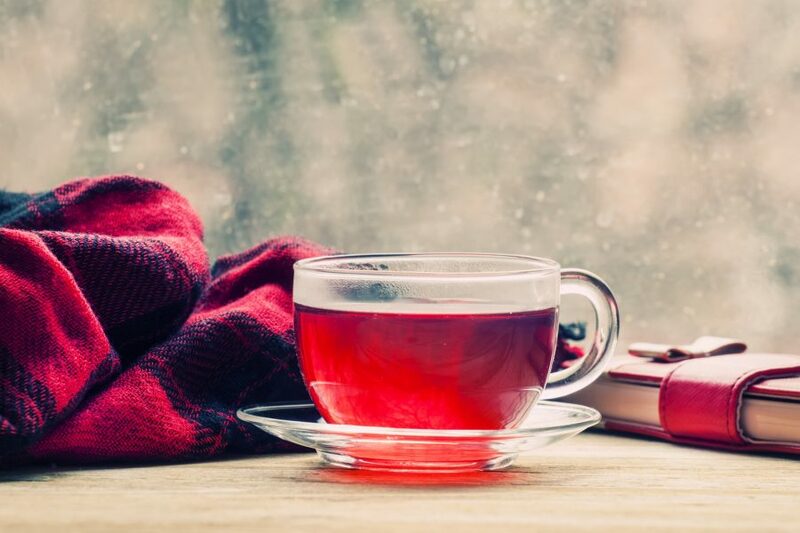 The antioxidants contained in rooibos – aspalathin and nothofagin – are comparatively rare, and help to regulate blood sugar, reduce excessive fat production, lessen stress, and inhibit metabolic disorders. Rooibos means red bush. The plant is readily available, with leaves that turn red upon fermentation. With so much potential to assist with our health and wellness journey, I considered it wrong to ignore the strength of the plant. There is no related article available.